…Prague, Czech Republic. Maybe it was seeing the city as the backdrop for Amadeus, or maybe it was learning about its fairly recent overthrow of communism (1989), but Prague appeals to me exotically, unlike most other European countries. The Czech Republic truly tows the line between European, Old World, Soviet and Eastern. 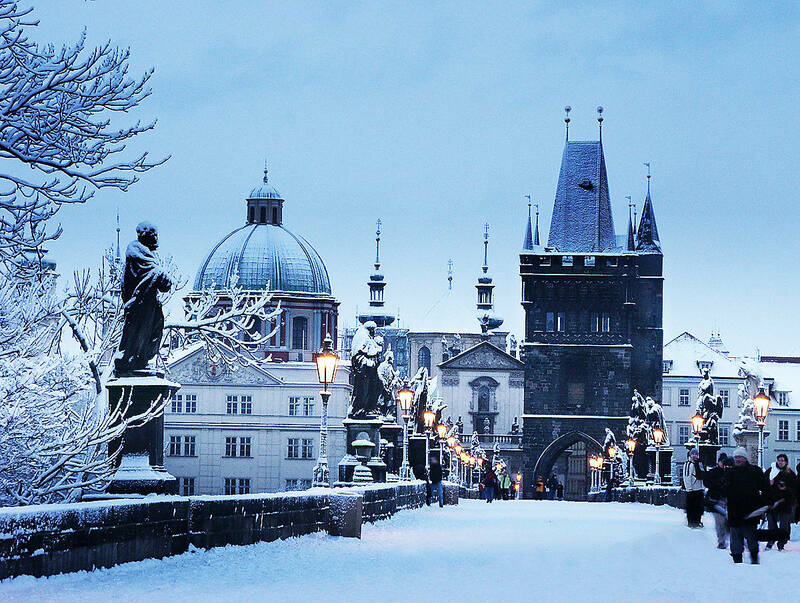 And although February is one of its coldest months, Prague looks beautiful dressed in white. 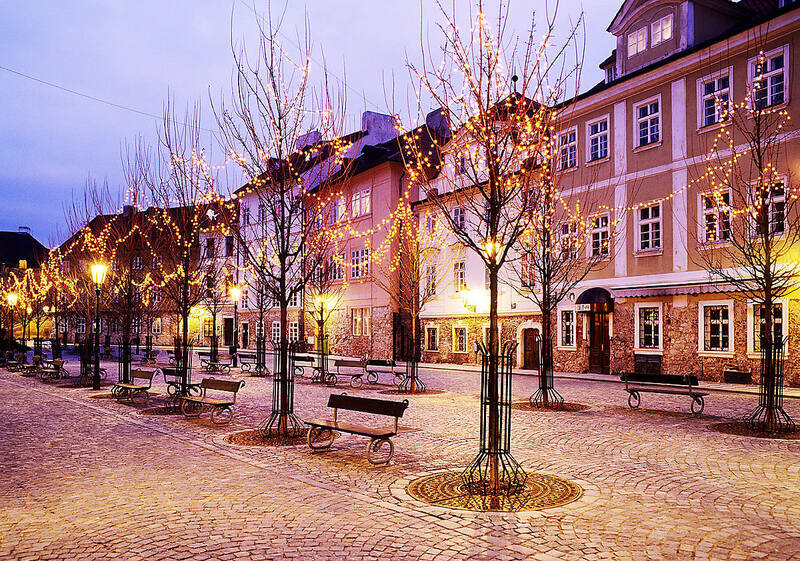 Prague is also an affordable destination should you be looking to experience old world architecture (like Vienna), a cafe-based society (like Paris) and a water adjacent location (like Amsterdam or Copenhagen). Work from home: Working hard or hardly working? Very cool Pagie. The photos make me feel like we’re there with you. Thanks. Greetings! Lovely, lovely photos. 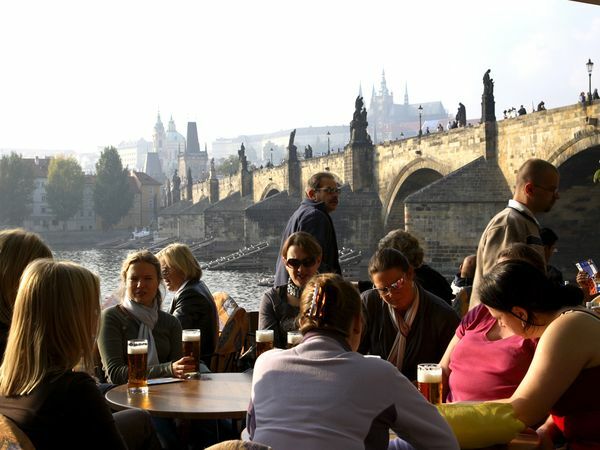 Where in Prague did you take that last photo? We will be visiting and seriously want to go to that exact locale of that gorgeous photo. Thank you!